Rabat - After 37 years of frozen diplomatic ties, Rabat and Havana reestablished relations in the aftermath of the King Mohamed VI and his family's holiday in Cuba. Normalization of the relationship between the two countries comes months after the death of the Cuban leader, Fidel Castro, who had a very tense relationship with Morocco. 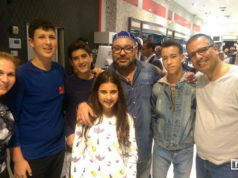 Rabat – After 37 years of frozen diplomatic ties, Rabat and Havana reestablished relations in the aftermath of the King Mohamed VI and his family’s holiday in Cuba. 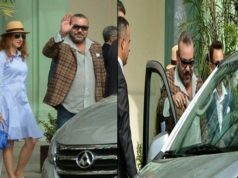 Normalization of the relationship between the two countries comes months after the death of the Cuban leader, Fidel Castro, who had a very tense relationship with Morocco. Castro, along with Ernesto Che Guevara, was an emblematic figure for Morocco’s leftist movements and political parties. 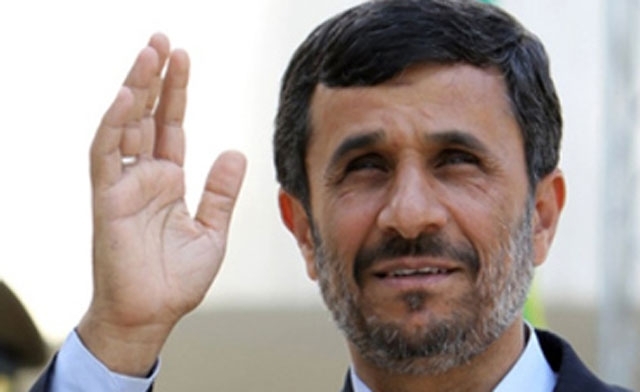 But he has been the kingdom’ sworn enemy, both for his support of Algeria and the separatist armed group, Polisario. This made Castro both praised and loathed in Morocco. History tells us that things were not that bad between the two countries. The following is an overview of their long, sometimes strong, but mostly strained relationship. In 1959 Cuba became a symbol for revolutionaries around the world. Led by Ernest Che Guevara and Fidel Castro, the guerrilla war launched against the US-backed military regime culminated in a victory for the revolution. Che and Castro became worldwide figures for countries and people or opposed to imperialism. Since then, many around the world have hailed the Cuban revolution and its leaders as freedom fighters who stood against tyranny. However, not many know that a small region in Northern Morocco, called Rif, played a considerable part in that victory. When Che Guevara visited Egypt in January 1959, he stood in awe of a man he was inspired by. Mohamed Ben Abdelkrim El Khattabi was leader of the resistance movement against French and Spanish occupation in the north of the kingdom. His guerrilla-style warfare inflicted huge losses on the Spaniards, making it difficult for them to conquer the region. He established an independent republic between 1921 and 1926, forcing the two occupation forces to join hands to crush the revolt. Ben Abdelkrim was subsequently imprisoned into exile to La Reunion and after 20 years he was to be transferred to France. On his way to Francehe fled to Egypt where he was granted asylum. Abdellah Ibrahim then invited Che Guevara to pay visit to Morocco. In August the revolutionary came to the kingdom where he visited Rabat, Casablanca, and Marrakech. 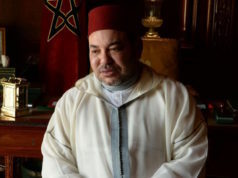 If Mohamed Ben Abdelkrim El Khattabi was an inspirational figure for the leaders of the Cuban revolution, another Moroccan was a close friend. Mehdi Ben Barka, the international socialist leader, had very good relationships with both Che Guevara and Fidel Castro. Ben Barka rose to prominence worldwide as an active socialist figure, winning the support of Cuban leaders for his efforts to unite socialist movements around the world. 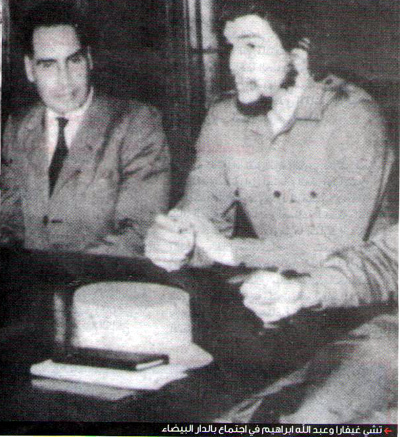 He met with Ernesto Che Guevara in Algeria, along with other resistance leaders such as Amilcar Cabral and Malcom X. Castro and Che Guevara gave their support for Ben Barka’s endeavors to organize the Tricontinental Conference for third world socialist movements, which was due to be held in Havana in January 1966. However, the Moroccan socialist leader was abducted in France in October 1965 and never got to complete his project. During the Cold War era, the world was divided in two camps. The US was leading the liberal bloc while socialist countries and regimes stood behind the Soviet Union. This situation increased tensions between a pro-American Morocco and socialist Algeria. 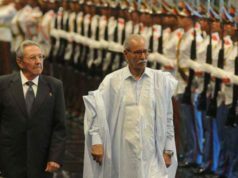 Algeria and Cuba continued to enjoy a strong relationship. This was reflected when Algiers announced 8 days of mourning after Fidel Castro’s death. The late leader’s famous picture wearing the Algerian football team’s uniform stands for Algerians as a symbol of the relationship between their country and the former Cuban ruler. 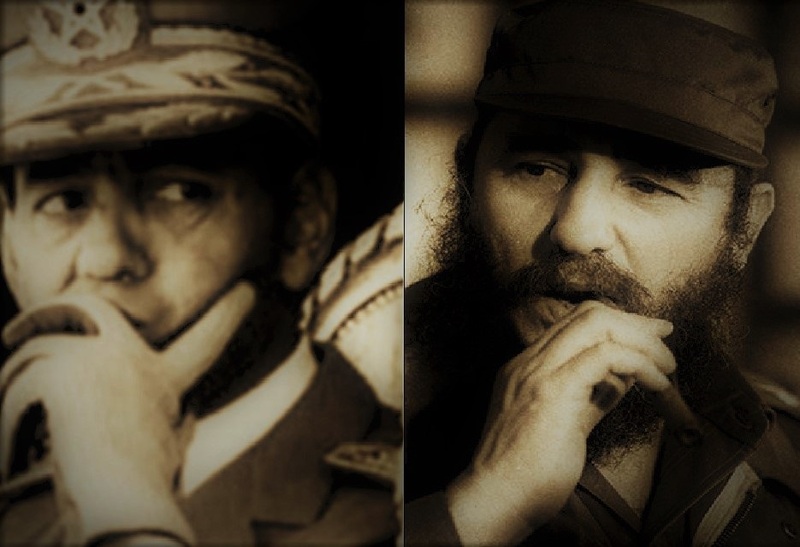 Cuba is undoubtedly the Polisario’s biggest ally in Latin America. In 1980 Rabat cut ties with Havana after Cuba officially recognized the separatist movement. Since then, it has shown continuous support to the group. Many see Cuba as the Polisario’s second strongest supporter after Algeria. 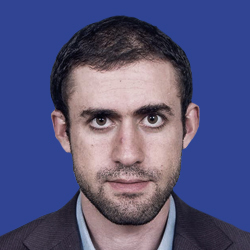 The support for the separatist armed group has not been limited to diplomacy. Cuba has constantly provided trainings for Polisario youth in different fields, including military training. 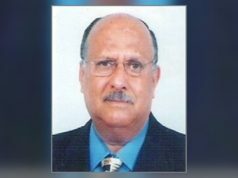 “The Polisario would not have been able to continue life in camps without logistic support from Cuba”, says Moroccan news website Alifpost. In Latin America, Havana played a major role in getting recognition of the self-proclaimed Sahrawi Republic from other countries in the region. According to Mohamed Yazghi, former leader of the Moroccan party Socialist Union for Popular Forces (USFP), Havana is currently reassessing its support of Polisario, as countries that recognize the so-called Sahrawi Republic are becoming fewer and fewer. There certainly will not be a major shift in Havana’s support for Polisario, but many Moroccans are hoping reestablishing ties with Rabat is the first step towards a more neutral Cuban position vis-à-vis the conflict in the future.